Need a new or spare Lightning cable for your Apple device? Head on over to Amazon for some deals. 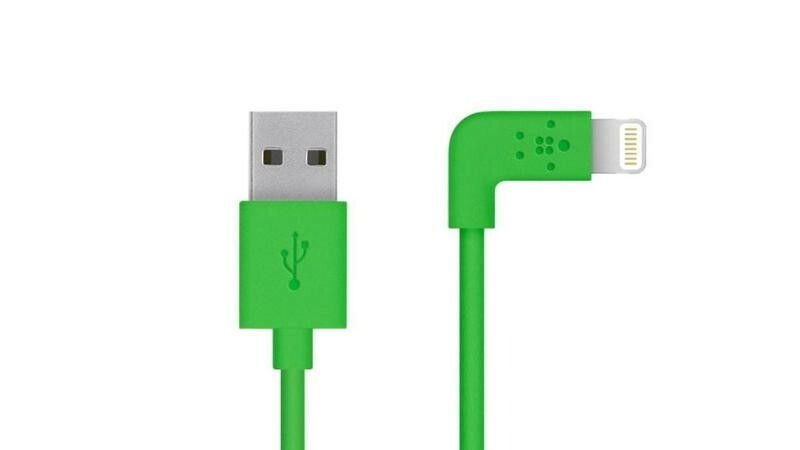 Now through Dec. 21 you can pick up some certified Belkin Lightning cables at Amazon for up to 33 percent off. This includes the interesting 90 degree cables if you're tired of them sticking straight out of your iOS device.